Link exchange are all welcome. Just let me know and I will add you if I find my link in your blog. Edinburgh Castle is a historic fortress which dominates the skyline of the city of Edinburgh, Scotland from its position on the Castle Rock. I've been there about 3 times and still, I love the castle. 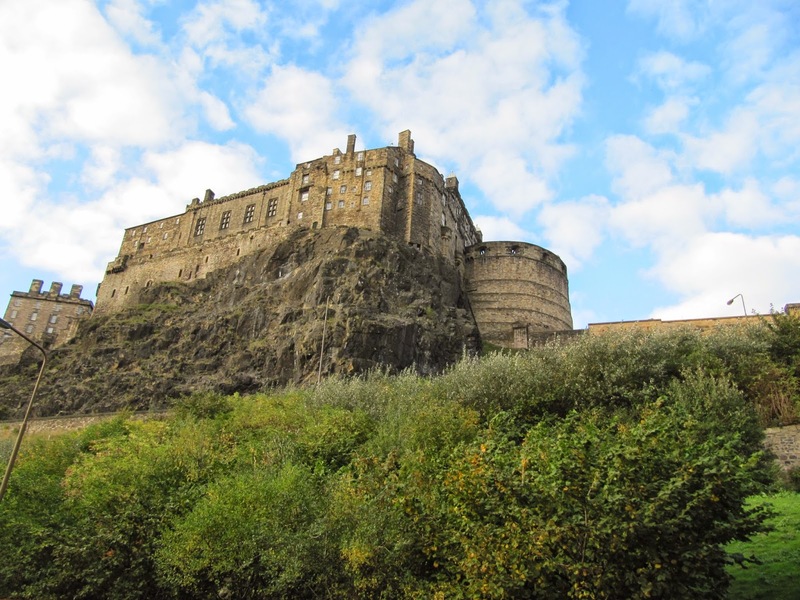 Sitting high over the city, the castle offers great views as well as insight into Scottish history. This is one of the best kept castles we have visited, and the buildings, displays and historical exhibits are first class. It's a history lesson for adults and children alike. It can be seen in a half day, but you can get more out of a visit with more time. Some of these links are no longer available. My apology!